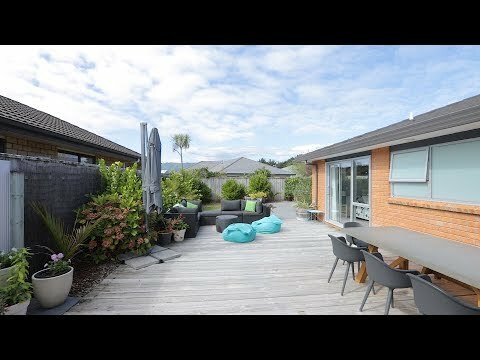 This home is a few hundred meters away from Waikanae River, where you can be surrounded by nature and enjoy easy walking tracks right down to the beach. 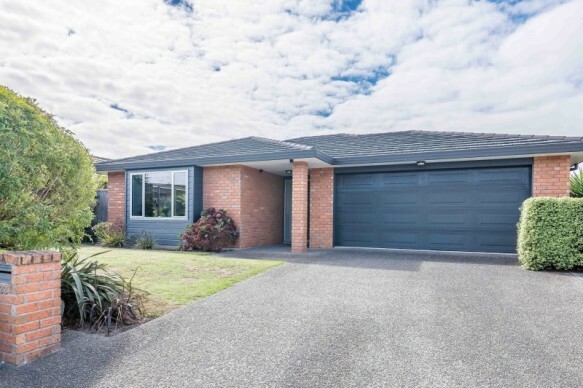 33 Campion Road is the perfect example of modern, well maintained and upgraded real estate. Warm and welcoming, with vinyl plank flooring and a centrally controlled radiator system, the home has three spacious bedrooms. The master suite gets the morning sun and has access outdoors, walk-in robe and ensuite bathroom. Both bathrooms are neatly presented. The spacious lounge hints at being open plan and enjoys a north facing aspect. The living flame fire is framed with thermally broken doubled glazed slider doors looking out to a beautifully landscaped garden. The entertainer's dining and kitchen has stone benchtops, a stove with multiple ovens and access outdoors which is beautifully landscaped. There are a number of spaces to relax and entertain; your daily challenge will be deciding where to enjoy a morning coffee or evening barbeque! Additionally, there's a large storage shed, easy care grounds; to the south side the section is fully fenced. Don't forget the double glazing, and remotely controllable gas fired central heating radiators. Situated a short drive to the best cafes and restaurants, and the sheer expanse of coastal trails along the Waikanae River.